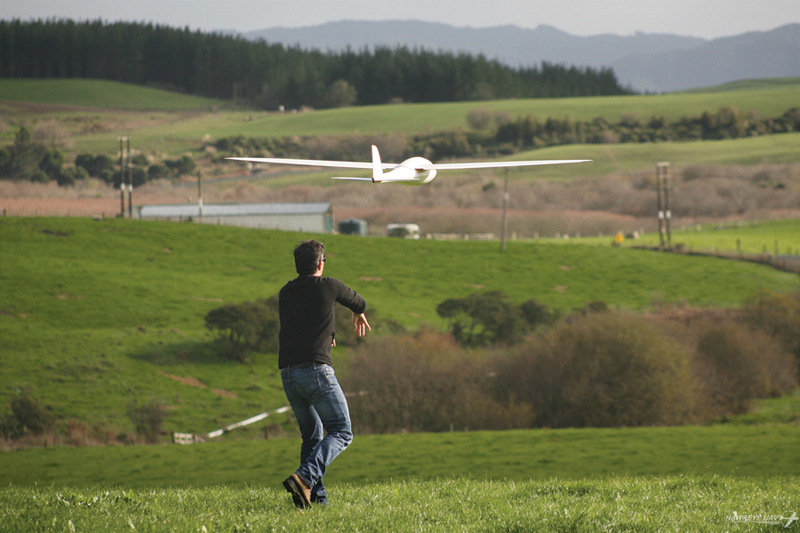 Launching the Hawkeye UAV into flight is as easy as throwing a paper airplane. Devon Humphrey has worked on emerging technologies in GIS for the past three decades. When he became GIS manager for Lee County Appraisal District in Texas in 1991, he was one of the first to use GPS to georeference the county’s aerial photo archive, which greatly improved the county’s parcel management. After working at Texas General Land Office on its oil spill prevention and response GIS, he joined Esri as a technical marketing representative while also teaching GIS for emergency response at Texas A&M University. 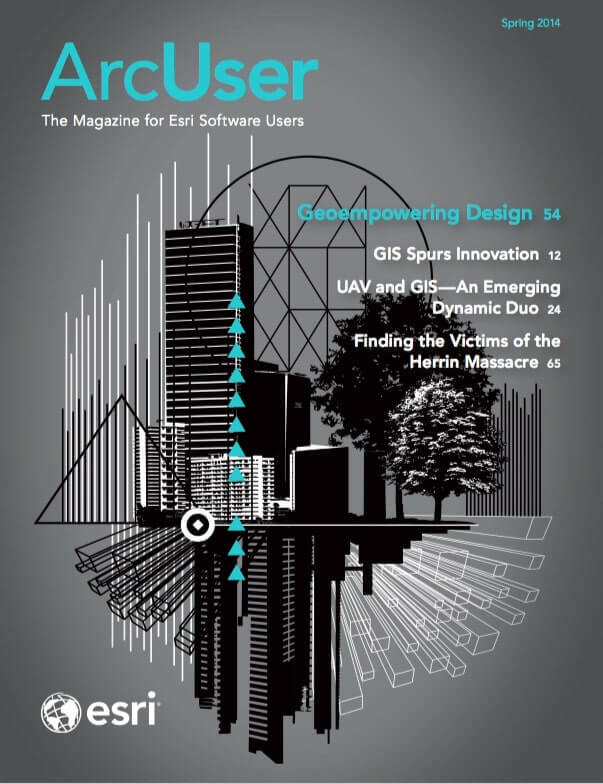 Later, as a regional technical manager for Pictometry International Corp., he evangelized to ArcGIS users about the benefits of oblique aerial imagery technology. During the 2010 Deepwater Horizon oil spill in the Gulf of Mexico, Humphrey served as the geographic information officer (GIO) at the Louisiana Incident Command Post, designing and deploying GIS and imagery solutions at a time when real-time visual intelligence sources were scarce. Soon after the incident, Humphrey refocused his GIS consulting business, Waypoint Mapping, to provide a common operating picture for critical infrastructure organizations within the energy and utility industries. Convinced of the revolutionary potential of imagery capture by unmanned aerial vehicles (UAVs) as a data source for GIS users, Humphrey created a dedicated UAV division at Waypoint Mapping in 2012 called Flightline Geographics. In this interview, Humphrey discusses the use of UAVs for GIS data capture with Esri writer Matthew DeMeritt. 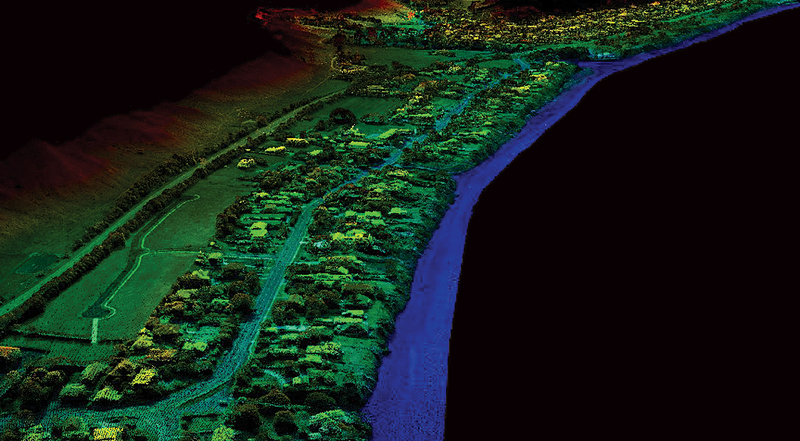 A 3D point cloud depicting a coastal area. Similar to lidar, point clouds provide 3D information that can be combined with the air photos for analysis and visualization. You recently started Flightline Geographics as the aerial division of Waypoint Mapping. When did your interest in UAV mapping begin? GIS users have always craved high-quality, near real-time imagery. Over the years, expectations for resolution and fast delivery have been significantly raised. Much of our work at Waypoint involves emergency management. Real-time visual intelligence is absolutely critical to complete the common operational picture. Short of having an on-call manned air fleet, UAVs offer the unique ability for users to capture their own data, on their own time frame. Waypoint started experimenting with unmanned imagery in 2007. Since then, it’s exploded as battery and optical technologies have evolved, allowing for larger areas to be captured at higher resolutions. Autonomous flight and advanced optics have been used in the military for years. Is that where the two technologies began to naturally converge? Yes, the military has been working with a combination of the two technologies for a couple of decades now. But as far as everyday use cases, it has a lot to do with the technical components inside, such as the autopilot and the processing software that are used to create orthomosaics and 3D point clouds for GIS. Once these technologies matured and became more affordable, their combination with an airframe was almost trivial. The combination was just beginning to lead to breakthroughs just before 9/11 [terrorist attacks on September 11, 2001] happened, and then the FAA [Federal Aviation Administration] understandably prohibited unchecked use of UAV in the interest of national security. That hampered UAV’s development and proliferation—at least here in the US. Other parts of the world excelled technologically and commercially at this time, as a result. The benefits of UAV capture are higher-quality imagery and temporality. Can you expand on that and the other benefits you see in this technology? Due to the unique flight characteristics of UAVs, the imagery is sharper and offers some unique advantages. Drones fly very low compared to manned aircraft—400 feet is a typical altitude. This means that the camera captures high ground resolution on the order of two to five centimeters. In addition, because there is a large amount of overlap in the imagery, digital photogrammetric processing results in 3D point clouds of similar resolution. Turnaround time is a few hours, instead of days, weeks, or months in the case of traditional delivery times. The user also controls the process rather than working with an outside vendor or being stuck using “day-old donuts,” generic imagery that doesn’t meet the temporal requirements. UAV capturing vineyard imagery for analysis. What are some of the most recent developments with regard to FAA regulation? The US Congress has seen the benefits of UAVs for professional use and has ordered the FAA to produce the “rules of the skies” for incorporation into the National Airspace. Naturally, the FAA is concerned with safety first, but it is really taking its time on this. Collision avoidance is a concern, as is impact with objects on the ground. But most of the UAVs that would be used for mapping are small, lightweight airframes that fly far below the normal air traffic. As we see with Amazon recently divulging its plans to deliver merchandise via drones, the private sector will force the issue. I predict that if the FAA does not accelerate the rule-making process, the commercial and consumer market will simply fly without permission. It is already happening. While that is not the right answer, I do think this prospect will influence the pace of the process and, hopefully, speed things up. What is the FAA doing now? The FAA has selected a set of university-based test sites to work on issues of collision avoidance and other issues. One of them is at Texas A&M University. Research will go on for a year or more. In the meantime, more and more drones are being sold through places like Amazon.com, not necessarily for mapping, but for hobbyists. They are everywhere. If you go to Town Lake in Austin, Texas, on a nice weekend afternoon or evening, you will see dozens of them buzzing around. They are the modern-day equivalent of kites. Of course, there are privacy issues to consider, but the FAA does not deal with privacy—just safety. At a recent UAV conference in California, an FAA official almost opened the skies unknowingly. He stated in response to a question, that “If a farmer wants to get a UAV and fly his crops, we don’t care.” While I don’t think that is the official position, it demonstrates the tide of influence the commercial market is generating. Frankly, I don’t think there is much they could do to stop it. Everyone wants safe skies. But the uses and demand for UAV-collected data for GIS is becoming overwhelming. The congress will continue to press for the FAA to get on with the rule making. If it involves taking an exam, obtaining a license, or registration of airframes, those are all possibilities. But let’s get on with it. 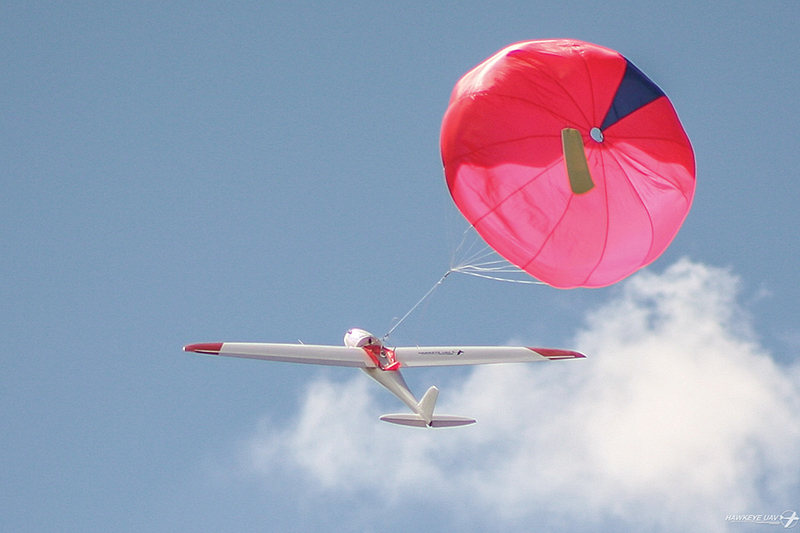 The Hawkeye UAV lands by parachute, a far safer method of making an emergency landing than a belly landing. What industries are using the technology the most today? Agriculture is poised to be the single largest beneficiary of the combination of UAV and GIS. Farmers are already purchasing their own UAVs and inspecting their fields. What are some of the visualization benefits of UAV in a GIS? [One is] Full Motion Video [FMV]! The military has developed a technology that lines up the video with a digital map through image stabilization and georeferencing. We have dozens of uses for it in ArcGIS—it’s completely integrated into the ArcGIS toolset. Currently, we are using FMV to monitor test fires for wildfire research. Another recent project involves pipeline monitoring. The UAV flies along the pipeline and captures FMV, which, since it is georeferenced, can be used to heads-up digitize features of interest directly from the video frame. This can include encroachments, leaks, erosion, etc. It is much easier to watch a video in the comfort of your office and capture features of interest than to try to do the same thing in a plane or helicopter. Describe the current UAV market and where you think it’s headed. The current market is overseas. There is a limited market in the US within government and university research. Places like Canada, Australia, New Zealand, Mexico, South Africa, China, and other locations, have already adopted the tool, and it is following the adoption curve of GPS in the 1990s. In other words, explosive growth. Again, we are lagging behind on this in the US. Within the next five years, every survey company and many GIS organizations will own and operate small UAVs for mapping. It is a no-brainer. And it’s fun, if done safely. What’s on the horizon for Flightline Geographics? We are continuing to work with clients that can use UAVs—government, universities, and overseas. We are also not totally dismissing the use of manned aircraft. UAVs have flight durations ranging from 30 minutes to several hours, so sometimes a manned aircraft is needed for larger projects, such as flying a 1,000-mile pipeline in a day. We are also working to support the viticulture industry in Texas. 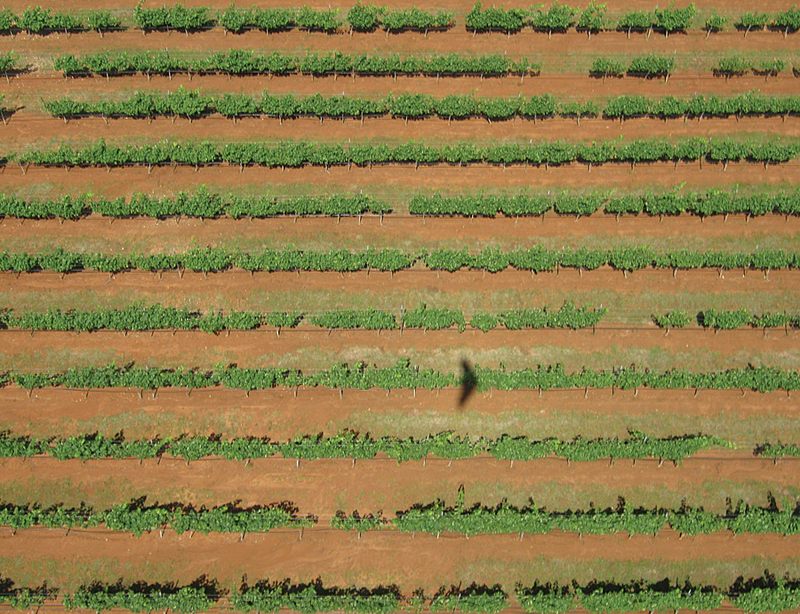 Vineyards can use UAV technology to perform early detection of pests and view overall vegetative health. UAV remote-sensing analysis can highlight trouble spots before they can be seen with the naked eye. Vegetative density can also be seen in the 3D point clouds at high resolution. We are working with Hawkeye UAV from New Zealand to conduct flight demonstrations and training, so that when the rules allow, GIS users can be ready to integrate UAVs into their geospatial toolkits. Some GIS organizations may not feel comfortable launching a UAV that costs somewhere between $10,000–$100,000 with an expensive camera into the sky for a data collection mission. In those cases, we offer capture services. Many users will choose this option. Imagine explaining to the boss that you crashed his $100,000 bird and camera . . . It’s something to consider. For more information on UAV paired with GIS, visit flightlinegeographics.com or e-mail Devon Humphrey.